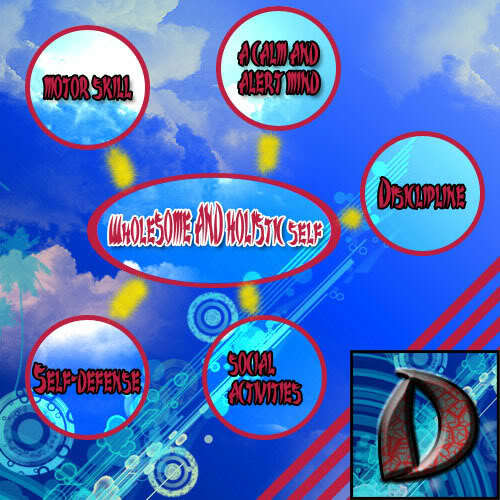 Besides learning self-defense, it also promotes a wholesome and holistic karate-style approach that will increase motor skill, instill discipline, build confidence and gain a calm and alert mind. Mission statement: To train and acquire a complete and wholesome trait of a martial artist. Vision statement: To impart values and skills to benefit oneself and society. Osu! Welcome to Ashihara Karate Singapore. This style of karate has been noted as the most practical and logical karate in the world. It is practiced by thousands around the world and still counting! Ashihara Karate was founded in Singapore by Shihan Shi Zhen Guang and Shihan Tong Wai on the 5th of September 1985. After many years of involvement the organisation splintered and this Doryoku organisation is now led by Sensei Catherine Chong, Leslie Ng and Alex Lek and is affiliated to Ashihara Karate International (AKI) led by Kaicho Hoosain Narker based in South Africa.